You don’t have to be involved in a high-speed Carlsbad car accident to suffer long-term consequences. Even relatively minor car accidents can result in debilitating symptoms if your head is injured or your brain suffers trauma. According to the Centers for Disease Control and Prevention (CDC), there were about 2.5 million emergency department visits, hospitalizations, and deaths associated with traumatic brain injuries (TBI) in 2010, and 14.3 percent of those TBIs resulted from motor vehicle accidents. Furthermore, motor vehicle crashes are the leading cause of TBI for children and young adults between the ages of 5 and 24. There are a number of ways in which you can suffer a head injury in a Carlsbad car crash. For example, you can sustain brain trauma if your skull strikes an object such as the steering wheel or windshield, or if your brain hits the inside of your skull. This is why it is so important to wear a seatbelt and to have a car with properly working airbags. Furthermore, head injuries are often difficult to self-diagnose. You may have no visible open wounds and still have suffered a head injury. It is important to assess your injuries after a crash. If you passed out, hit your head, feel nauseous, are confused, or can’t remember what happened moments after the crash, you should notify the authorities and seek medical attention right away. 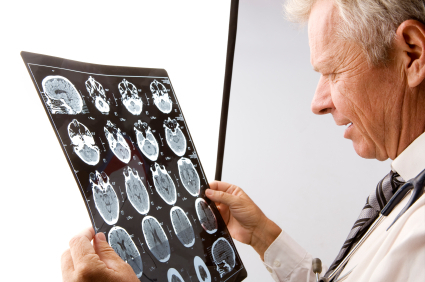 You may have suffered a concussion that could result in long-term symptoms if not properly treated. After you speak to the authorities and seek out medical attention, you may want to research your legal rights and options. Treating head injuries can be costly. In addition to the initial medical treatment, you may need follow up tests, physical therapy, time away from work, prescription pills, and a number of other related damages. Victims of head injuries have the right to seek financial compensation from the party responsible for their suffering. If you have suffered an injury in a Carlsbad car accident because of a careless driver, do not hesitate to seek legal guidance. Who Is Responsible for Airbnb Accidents?